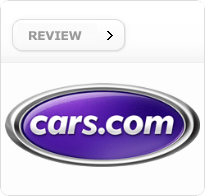 We created this page to make it easy to find and leave reviews for Peterson Chevrolet Buick Cadillac customers. Our customers come first, so we value your honest feedback. 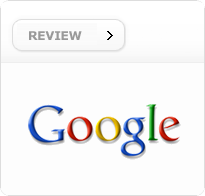 Thank you for taking time to leave a review. 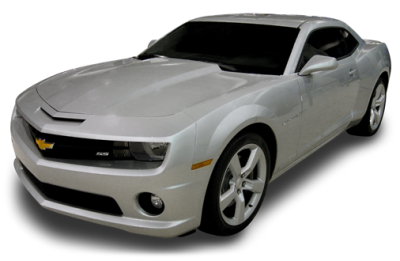 Peterson Chevrolet Buick Cadillac is located in Boise, ID and serves the entire Treasure Valley. 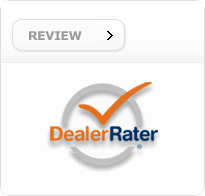 Our dealership is committed to helping our customers, our team members and our community. We offer our customers fine quality products and services at a cost effective price. Peterson Chevrolet Buick Cadillac is proud to be a member of the Peterson Auto Group that has been serving the Boise community since 1928.